hd00:34NAKHON SI THAMMARAT, THAILAND - JULY 18: Asian man cutting through log wood with chainsaw on July 18, 2015 in Nakhon Si Thammarat, Thailand. hd00:12Rotating water wheel wooden by water power . 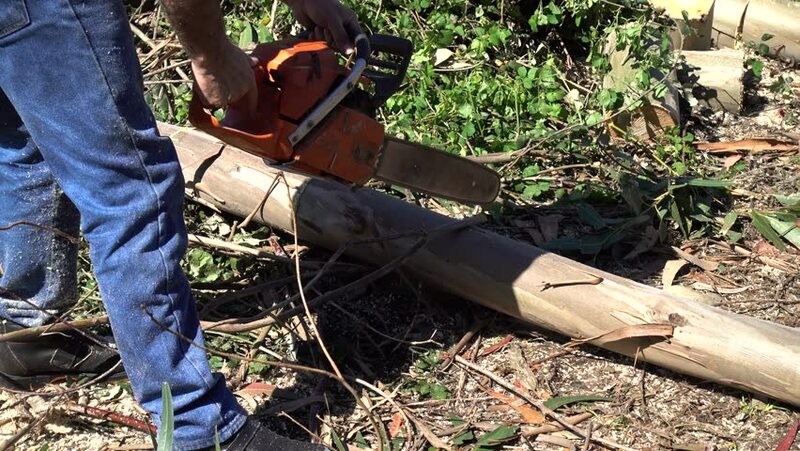 hd00:12Cut tree trunk pile and blurred worker man chop wood with axe. Worker preparing firewood for winter time. Focus on cut wood logs. Static closeup shot.